We try our best in our everyday lives to embrace ethical, eco-friendly and sustainable living. As photography becomes a bigger part of our life we want to make sure our business also reflects these values. So, we are doing our bit to look after the world and our local community by being more ethical photographers. 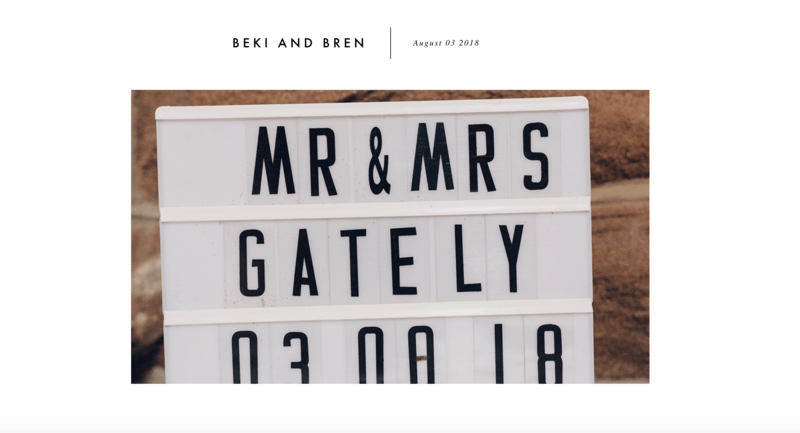 In finding our partner for producing wedding albums we wanted to use a company who are as ethical as they can be when printing photographs onto card. Thankfully we found a small Scottish company called The Wee Album Company. 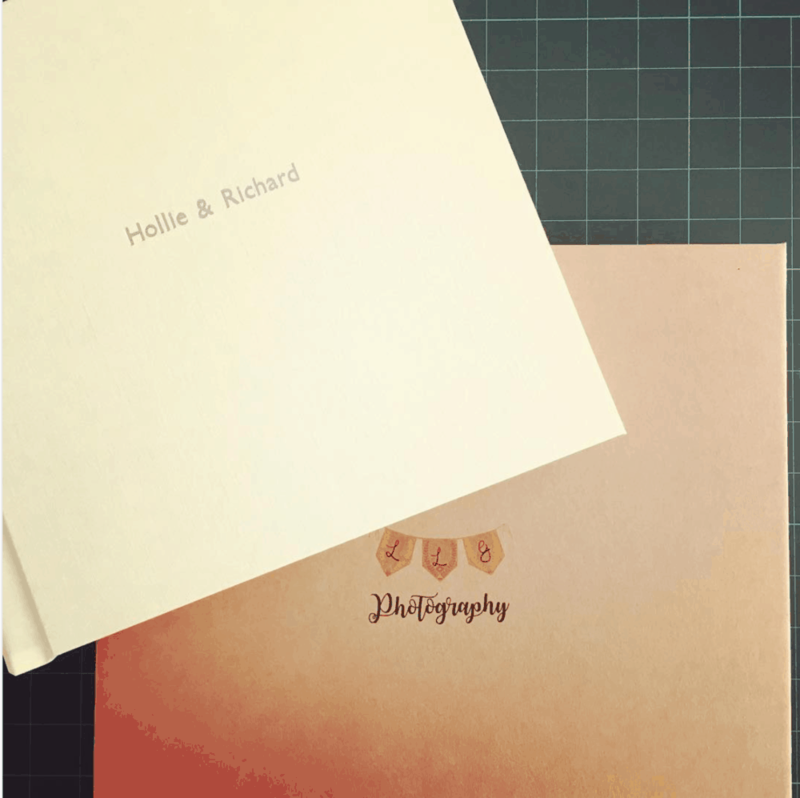 They have several types of album but we chose to use a linen covered album (so as not to use leather – perfect for our vegan clients) that comes in a bespoke recycled cardboard box. That might sound like a cheap alternative to regular wedding albums and you know what!? It is! Our albums are less expensive than our competitors but beautifully hand crafted without compromising on quality. By using online galleries to deliver to our clients we are not using plastics and silicon to create USB memory sticks. It might only be a small contribution but it is a start. As the internet becomes quicker and cloud storage the norm we will see the decline of USB sticks – we need to make sure that they are recycled carefully and dont just become another piece of plastic drifting around the world. Our new business cards are made from 100% recycled cotton. That means they are completely tree free and by using t-shirt offcuts, help eliminate unnecessary waste! Our flyers are always printed on recycled paper. We are friends of Transition Bollington – a grass roots community group working towards a more green and sustainable future for the town of Bollington. We support by offering free photography for the group, being responsible for their new instagram page and offering awesome prizes for members! Starting in 2019 we are donating 5% of the money we get for covering every wedding to the local charity, Just Drop-In. We will also be offering our services to them when we are able. Read more about Just Drop-In and what they offer by clicking here! We have switched our bank account to an ethical bank. (Yes, they do exist!) 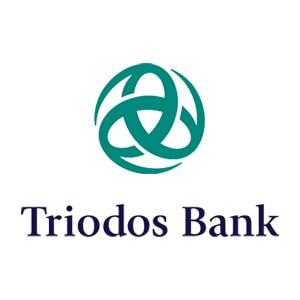 We have chosen to go with Triodos Bank, a world leader in sustainable banking. We offer gift certificates for family shoots and training courses. 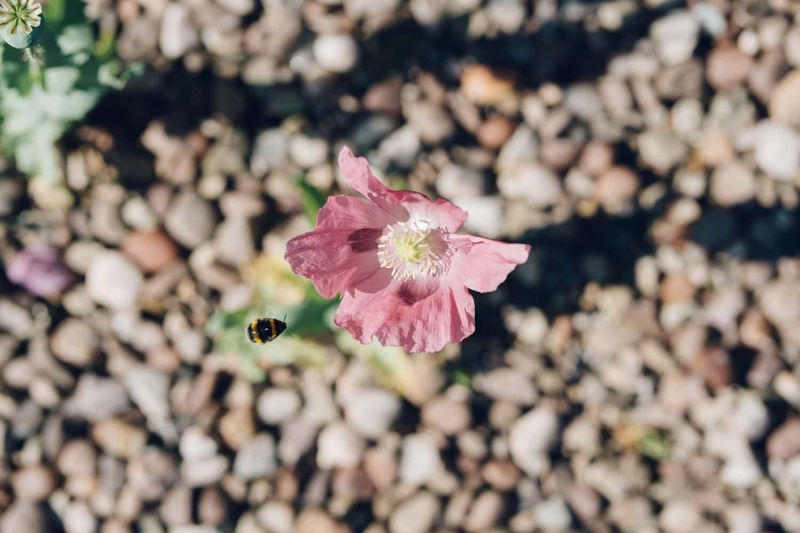 These are printed on plantable paper allowing people to grow wildflowers from their gift certificate and help keep their garden in bloom and the bees happy! We use Wildflower Favours to source our paper and they also do plenty of paper based wedding products to help with your eco-friendly wedding plans!